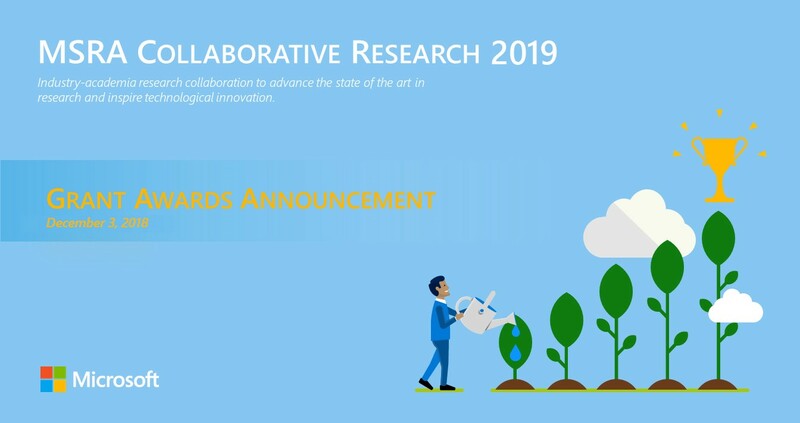 Microsoft Research Asia (MSRA) Collaborative Research Program is a vital platform for faculty members in Asia working together with MSRA researchers on mutually interested topics. 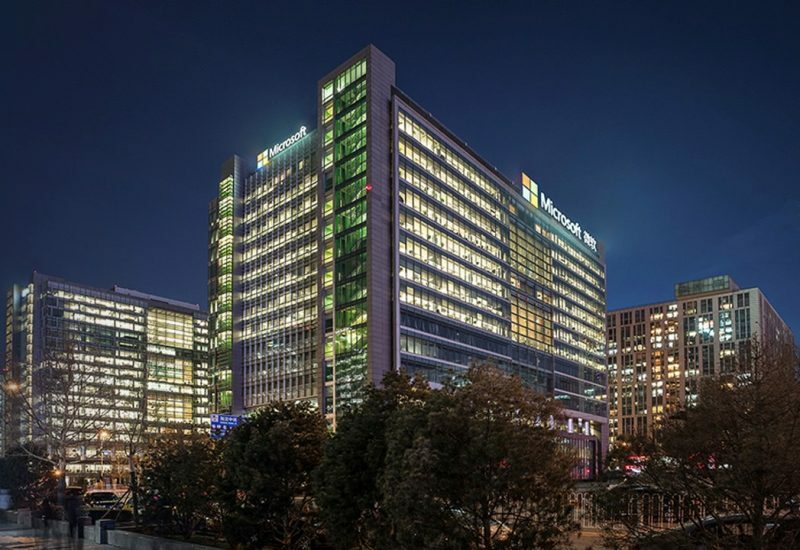 We aspire to foster talents and establish Microsoft as a valuable research and technology partner for higher education in Asia. Since the announcement of Call for Proposals in mid-July, there has been a large number of submissions. MSRA Collaborative Research Program Committee carefully reviewed them based on the state-of-the-art and common research interests. Now we are pleased to announce 40 awards. The awardees are from 26 universities and institutes in China mainland, Hong Kong, Taiwan, Japan, Korea and Singapore. If you have questions, please contact us by email at msrarfp@microsoft.com. Thank you.